As Louisville grew from just a stop along the Ohio River to portage around the falls, to one of the largest western cities in the new United States, it developed its street system, much of which remains the same today as it was 200 years ago. 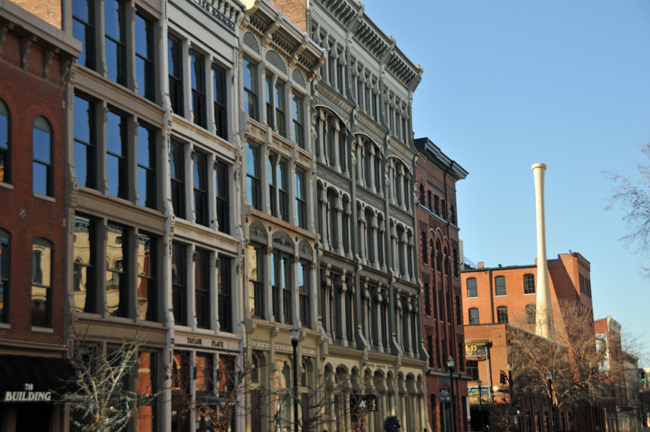 As in most cities, Louisville’s retail, wholesale and socializing street in the central business district was named “Main St.” and this was where the majority of the businesses involved in this trade were located. We are fortunate in Louisville to have many of these 19th century buildings along Main St. still intact as opposed to the parking lots and wastelands created along many other streets in the name of “Urban Renewal”. When walking down Main St. always look at the details in the old buildings and you may find a bit of history of Louisville’s distant past. Many of the businesses that constructed these wonderful buildings had their company’s name, prominently attached to the structure. Most of these companies are long gone, however with a little research you can find out some interesting facts about our Louisville history. After the failed 1848 German Revolution, many thousands of revolutionaries migrated to the United States due to their commitment to freedom and liberty. These migrants were extremely well educated and included: scientists, teachers, lawyers and journalists. Nathan Bloom was one of the newly arrived Germans and began his career in the US as a migrant peddler, going from town to town, selling what he could carry with him. After several years he opened a general store in Owensboro, KY. 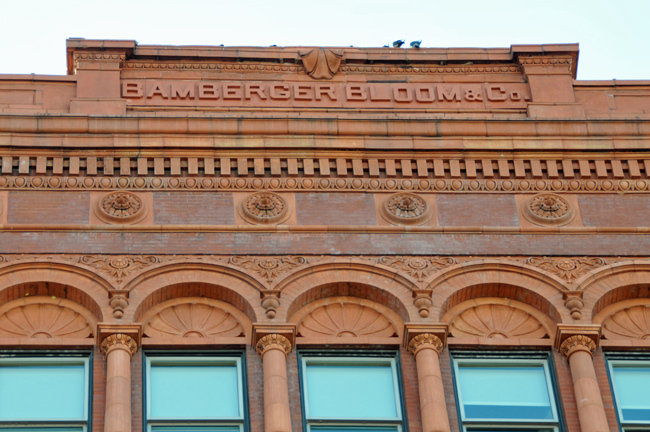 In 1852 Bloom moved to Louisville with his brother in law, Julius Bamberger, and together they founded the wholesale dry goods business Bamberger, Bloom & Co. It would be fascinating to learn if any of today’s retailers may, in some way, owe their existence to credit issued by, or merchandise bought from, this early Louisville business – Bamberger, Bloom & Co.
Nathan Bloom & Julius Bamberger are both buried in The Temple Cemetery located at 2716 Preston Highway along with many of their descendants. A bit of Louisville Historical Ramblings from The Brad Long Real Estate Group who proudly have the opportunity to sell Louisville Real Estate in our wonderful city. 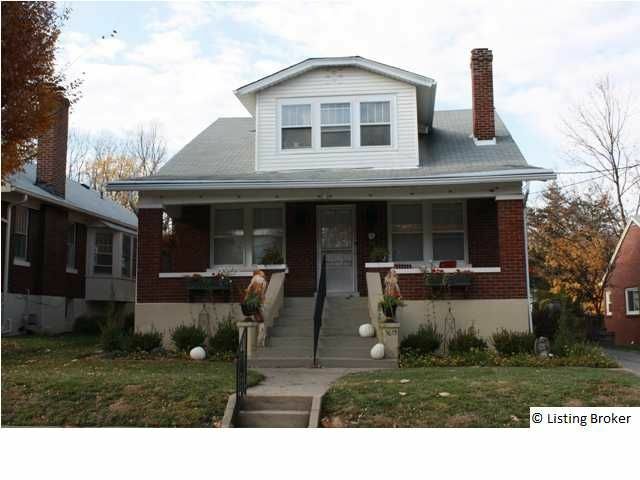 $75,000 Price Reduction- Seller wants contract before the end of the year! You've just found the best deal in Estates of Hunting Creek. This 5 bedroom, 4 bathroom home, is situated on 1 acre. This gorgeous, sloping, private walk-out lot backs up to woods and a creek. Upon entering this home, you'll find a two story foyer with wood floors, leading you to great room with fireplace, stained wood-working, and custom built-in cabinetry. The cook of your family will love having plenty of cabinet and counter space with Whirlpool double ovens. The living room boasts trey ceilings and a Palladian window, providing an abundance of natural light. Across from your living room, find the formal dining room, also with trey ceilings and Palladian window- perfect for entertaining! Upstairs you'll find the oversized Master suite with a boxed-beam hip vaulted ceiling. The master bath features a corner tub, with separate shower and vanities, and walk-in closet. There are an additional 3 large bedrooms upstairs, with a full bath. The finished walk-out basement leads out to a prime space for entertaining guests. There is also a covered porch and open deck off of the kitchen upstairs. The basement includes a fireplace and kitchenette, and another bedroom and full bath- perfect for a guest retreat. See Louisville's seasons at their finest! Don't forget to check out the tranquil Koi pond in the back yard, with beautiful fish and landscaping. You won't find another home of this size, at this price! Call today for your private showing! You can learn more about the area at Louisville Highlands Homes for Sale. 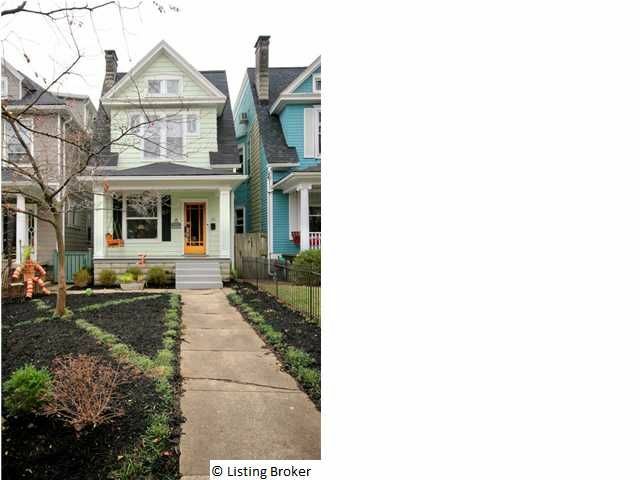 This charming Louisville Highlands home has great character with hardwood floors and big windows, and also is fantastically updated with a true master bedroom upstairs and 2 other full baths too! You'll love the large deck which is perfect for hanging out with friends. The fenced backyard and the two car garage are hard to find in this part of the Highlands. A great floorplan, classic decor, and 4 bedrooms are just a few of the great qualities that makes this home a real find! Check out the large eat-in kitchen, and a nice large living room. Storage is plentiful too as there are 7 closets! Super close to Bellarmine University. 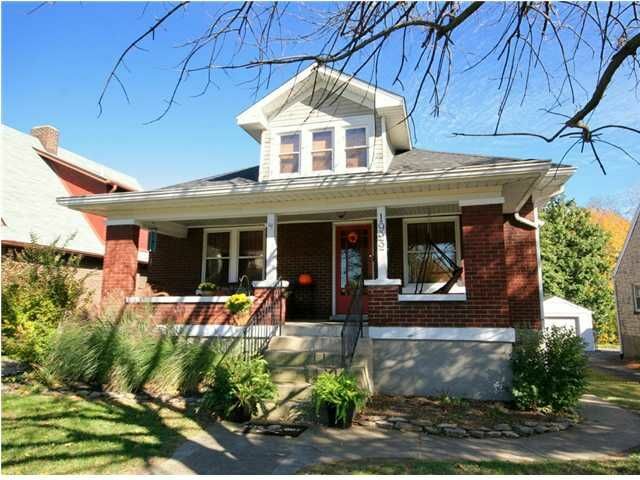 You can learn more about the Highlands area at Highlands of Louisville Homes for Sale. 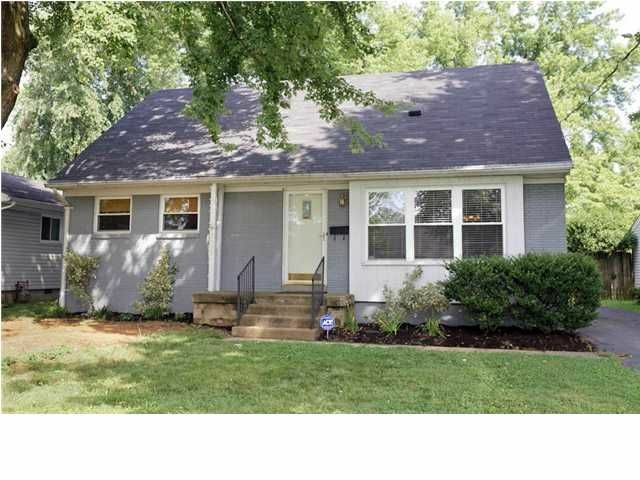 Totally updated cape cod in the heart of the Louisville Highlands. 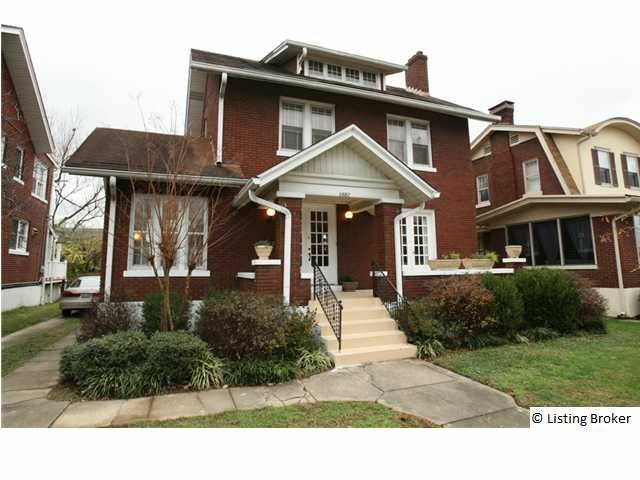 Enjoy the charm and features of an older Louisville Highlands Home with new amenities included in this stunning renovation. As you enter, a large family room greets you equipped with built in book cases, fireplace and hardwood floors. You'll love having a gourmet kitchen with custom cabinets, travertine tile floors, granite tops, designer tile glass back splash, high end stainless steel appliances and wine refrigerator. Nicely sized two bedrooms on the first floor with a rain shower, claw foot tub and travertine tile flooring. Upstairs you will find a large master suite with a vaulted family room with skylights. Need an office? The master suite includes a bonus room perfect for an office, nursery, or just a huge closet! The master bath is light and airy with a skylight allowing plenty of natural light. Venture outside to your large back yard(243 feet deep), new patio with hot tub that remains, and a partial covered porch/deck. This home has a newer roof and A/C and Furnace. You wont find a better home at this price! Call Today for your private showing! Sophisticated Living surrounds you as you enter the front door of 1203 Everett Avenue Louisville, KY 40204 Located in the heart of The Louisville Highlands, this home has it all and then some!! Beautiful hardwood floors and raised ceilings decorate the rich character and architecture of this Cherokee Triangle Century Marker home. Great room with fireplace opens to the formal dining room where holiday memories will last a lifetime. Renovated kitchen with Thomasville custom cabinets maximize the chefs kitchen and will surprise you with the ample storage and mobile shelving. The kitchen also boasts top of the line appliances, raised breakfast bar and granite counter tops. Main level laundry and a half bath complete the first level. The second level includes three well appointed bedrooms with great closet space and an oversized full bath. The third level master suite lifts you away from reality with its serene color pallet, magnificent walk in closet, full bath and gas fireplace decorated by ocean colored glass tiles. The front yard is a maintenance free English Garden and the back includes a fabulous outdoor retreat for relaxing with a two tiered deck, trellis and hot tub which decorate back exterior of the property. Freshly painted interior, new carpet, replacement windows, heat pump with central air and gas heat on all levels,unfinished basement and crawl space for additional storage are just additional perks that make this home ready for you to move right in and live happily ever after. The owners have spared no expense on maintaining and improving this home with love and it shows. Off street parking is an option the owners explored but chose to expand the exterior entertaining space. 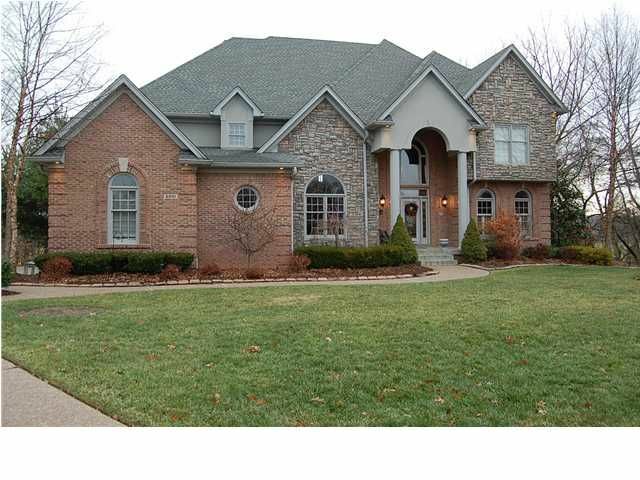 Explore all Highlands Homes for Sale at Louisvilles premier Real Estate search engine. 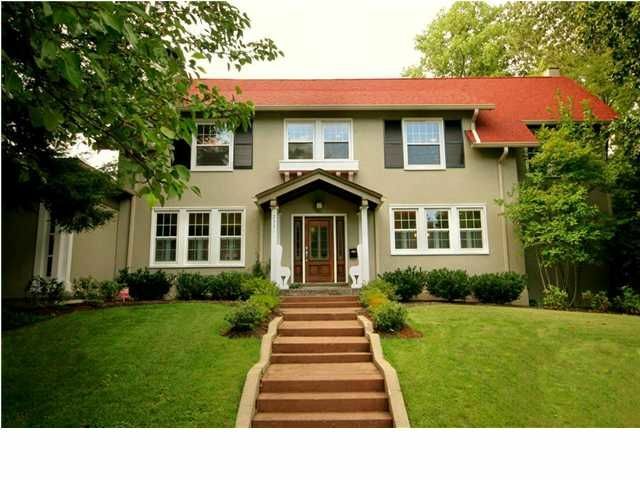 An OUTSTANDING piece of Highlands real estate, 2331 Alta Ave. Louisville, KY 40205 is situated in one of the PREMIER LOCATIONS in all of the Louisville Area--only STEPS from our famed Cherokee Park. Do you need some quality time in Tuscany? Look no further than your backyard. You'll feel like you stepped into Italy once you open the back gate. A MEDITERRANEAN GARDEN and a lovely OUTDOOR DINING AREA will soothe your soul and make you forget you are in an urban area. This DOUBLE LOT allows you room to grow and expand your indoor or outdoor living space. The GARAGE/CARRIAGE HOUSE with a FINISHED LOFT is perfect for a private office or band practice. If entertaining is your passion, this home is equipped with a COOK'S KITCHEN designed for two gourmets to appreciate in separate spaces. The flow through the rooms allows for large parties to spread out and enjoy this fine home from many vantage points. From the SPA-LIKE MASTER BATH to the BEAUTIFULLY LANDSCAPED POOL to the BASEMENT WORKSHOP, there is space for everyone to relax and enjoy fully. With beautiful HARDWOOD FLOORS and tasteful paint colors, this home is MOVE IN READY--ready for your artwork and loved trinkets to grace the walls and shelves. Call for your private showing today. 24 hour notice is much appreciated by the owners who like to prepare the home for your private tour. 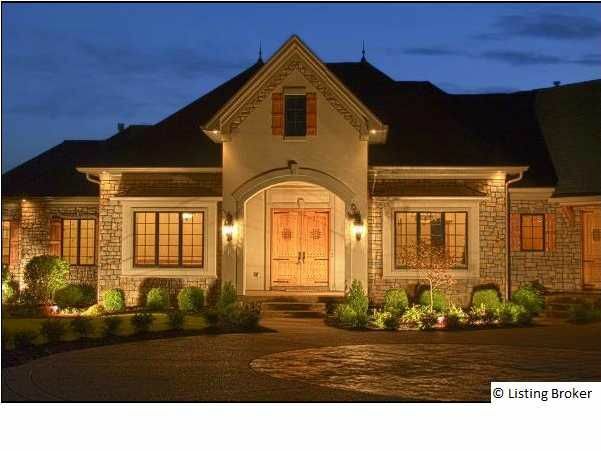 Search all Louisville Highlands Homes for Sale by area, price, year built, square footage or any other detail on Louisville's superior MLS search engine. Looking for the most exclusive setting in all of Lake Forest? 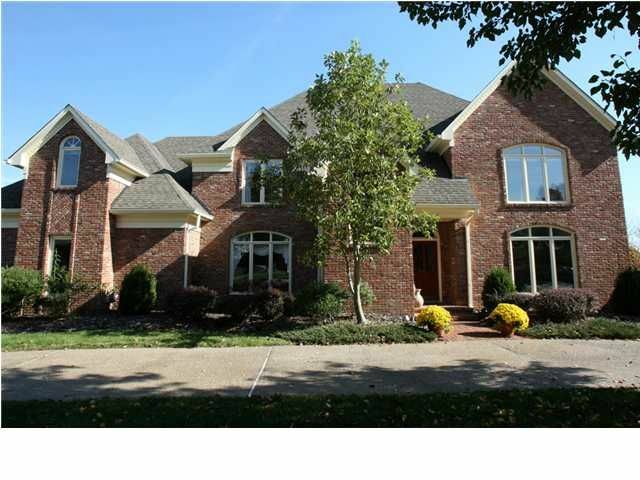 You've found it with this custom built home situated at 3020 Long Creek Way Louisville, KY in The Enclave of Lake Forest. Enjoy the peace and quiet, with each home site sitting on at least one acre and surrounded by woods, Floyd Fork, and protected against future development. Prepare to be wowed as you walk through the two large arched ornate steel doors that lead you into the massive two story foyer with wide plank hardwood and inlaid walnut trim. Host your dinner parties in the large elegant dining room with wainscoting, French doors, trey ceilings, and faux paint. The two story great room boasts triple arched French doors, hardwood floors, a custom built fireplace with detailed trimmed mantle, and a coffered stained ceiling. The cook of your family will love having top of the line stainless steel appliances to use, along with custom glazed maple cabinets and designer tile backsplash and granite counter tops. The vaulted Hearth Room also has custom built ins and a floor to ceiling fireplace. Relax in your Master Suite which has a hip vaulted ceiling with hardwood floors. The master bath has a barrel vaulted ceiling, walk around shower, custom tile, his and her vanities and a corner marble whirlpool tub. All the bedrooms upstairs offer private full baths and large walk-in closets. Additionally you will find a 2nd floor laundry. The finished basement offers plenty of options, including a room for your office and a room for a playroom. Enjoy custom stone arches throughout two large entertaining areas and enjoy the movie of your choice in the private theater room. No description could do justice to this homes beauty. The beautiful back yard has an inground pool, large covered porch with stamped concrete and an outdoor fireplace. All of this is surrounded by large mature trees. Come and see for yourself all the special touches this home includes-call today to set up your private appointment.